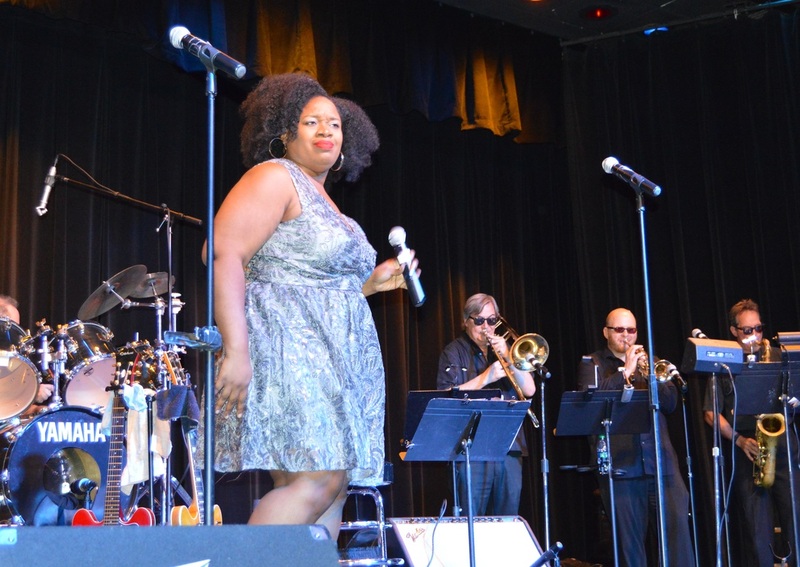 These amazing shows feature tributes and revues of the best loved Rhythm & Blues performers: Ray Charles, Aretha Franklin, BB King, Eric Clapton, & of course, those two Brothers in black. 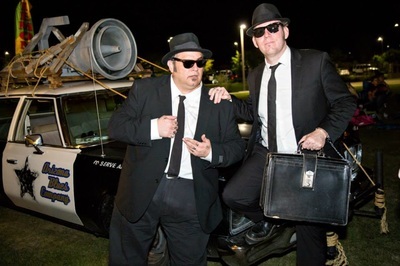 Performing some of the best loved Rhythm & Blues hits of all time, the Az Blues Company Brothers mix song, dance, and comedy into a fun performance that will have you smiling, dancing, and singing along to hits like "Sweet Home Chicago," "Jail House Rock," "Ring of Fire," and "Soul Man." 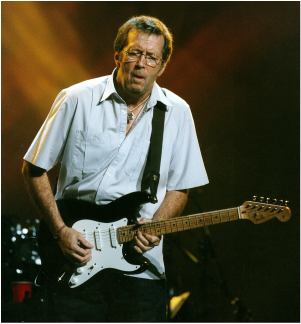 Eric Clapton, the most admired British Blues and Rock guitarist of his generation. His 50 plus year career has given the world an unbelievable body of great music, memorable riffs, and some of the best live performances ever seen. 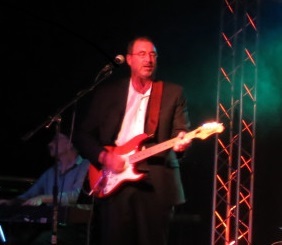 Our Eric Clapton tribute is dedicated to bringing you The Clapton concert experience. The nuances of staging, look, and seamless flow of enduring songs all combine to re-create the drama of a live Clapton performance. The look is dead-on Clapton. The musical performance is impeccable. The songs are timeless with the raw emotion of Tears in Heaven, the tenderness of "Wonderful Tonight", the exuberance of "Crossroads" and the power and drama of "Layla." 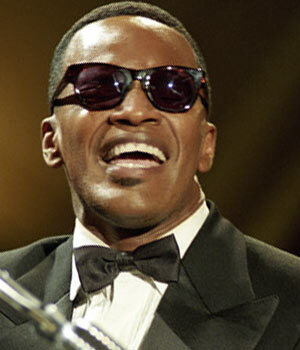 Ray Charles was a pioneer of soul music, integrating R&B, gospel, pop and country to create his own unique sound. Our Ray Charles tribute orchestra features a 9 to 14 - piece ensemble of the city's finest musicians recreating the one-of-a-kind sound of Ray Charles. Performing such hits as 'Georgia On My Mind', 'Mary Ann', 'Hit the Road Jack' and 'Let the Good Times Roll'. Our Ray Charles tribute show is a perfect choice for conventions, corporate performances, and dinner theaters. The tight sound and danceable rhythms have captured audiences whose tastes run from Jazz to Blues, Soul, R&B and Gospel. B.B. 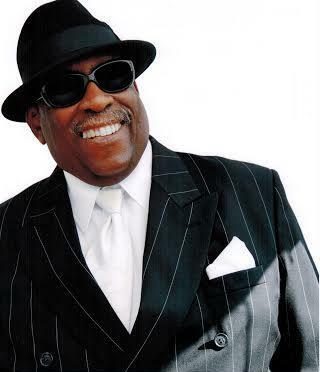 King is rightfully titled "the King of the Blues" and has been a famous and favorite Blues artist to so many fans the world over. 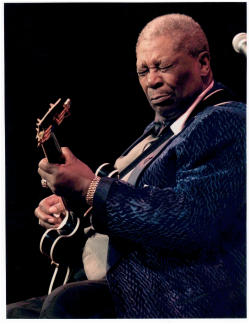 When people think blues they think BB King. Our BB King tribute artist has been performing Rhythm & Blues music over 55 years. 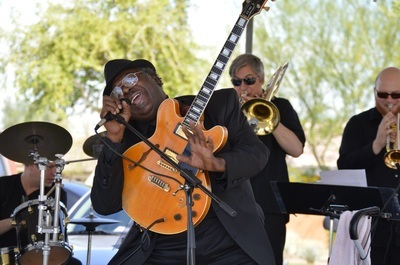 He has performed with Lowell Fulson, Johnny Taylor, Percy Mayfield, Charles Brown, the James Brown Show, Big Mama Thorton, and Albert King, just to name a few! And now he brings to life the music and spirit of "the Ambassador of Blues", B.B. King! Check out a video here. She is a musical and cultural icon known the world over simply by her first name: Aretha. The reigning and undisputed “Queen Of Soul” has created an amazing legacy that spans an incredible six decades. Her many countless classics include “(You Make Me Feel Like) A Natural Woman,” “Chain Of Fools,” “I Never Loved A Man (The Way I Love You)”; her own compositions “Think,” and her definitive versions of “Respect.” Our tribute to Aretha spans decades of material and keeps everyone clapping and singing along.